Like opening iOS to developers five years later, Jobs’ decision to port iTunes to Windows did not come overnight. In some ways, it’s easy to see what fueled his trepidation. During the bad old days of the 1990s, Apple gradually let its unique selling points get diluted. Meanwhile, Windows went from strength to strength. Now Apple had, in iTunes and the iPod, a combination of software and hardware that would coax new users into the Apple ecosystem. Allowing either to work with Windows seemed like giving up an advantage. In the end, Jobs saw the business sense in the decision and backed down — but only after running the numbers and seeing that declining Mac sales could never outweigh the gain from increased iPod sales. At first, PC users had to run software made by a company called MusicMatch to use their iPods. However, Jobs insisted that if Apple was going to let its beautiful hardware run on PCs, it must control as much of the experience as possible. That meant that iTunes would need to be ported across as well. This wasn’t just about writing a new app. Apple also had to renegotiate with music labels to get them to go along with it. 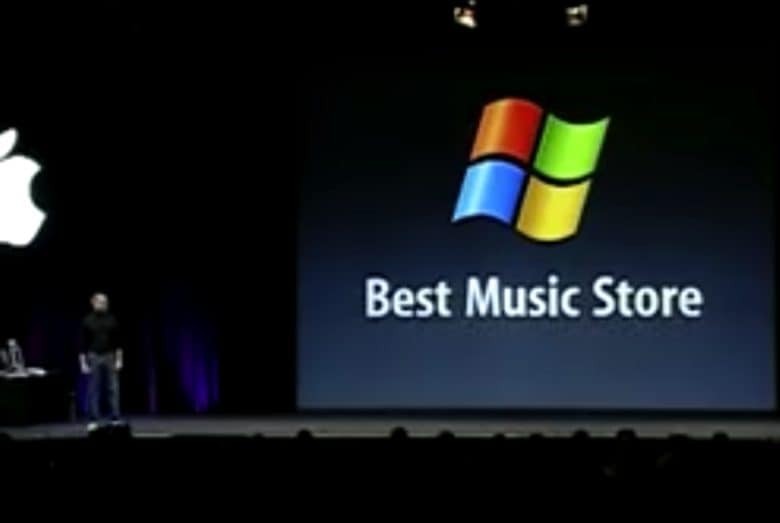 However, once they struck deals, Apple began working on iTunes for Windows. Do you remember the arrival of iTunes on Windows? Leave your comments below.